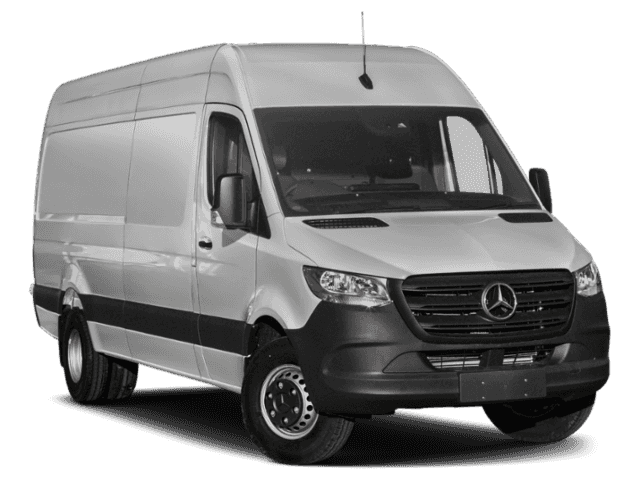 Only 1 2500 Passenger Van model left in stock! 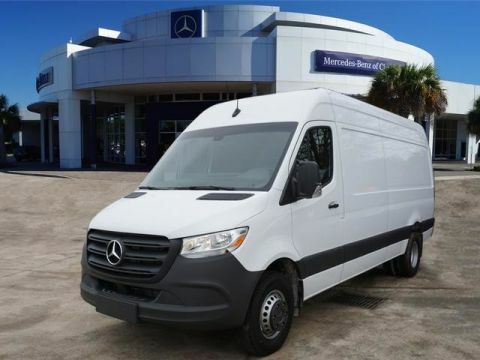 This outstanding example of a 2019 Mercedes-Benz Sprinter Crew Van is offered by Mercedes-Benz of Clear Lake. Pull up in the vehicle and the valet will want to parked on the front row. 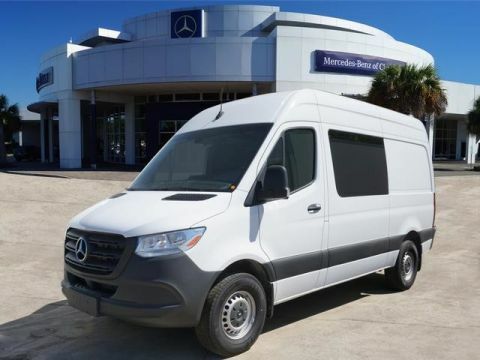 This Mercedes-Benz Sprinter Crew Van is the vehicle others dream to own. Don't miss your chance to make it your new ride. 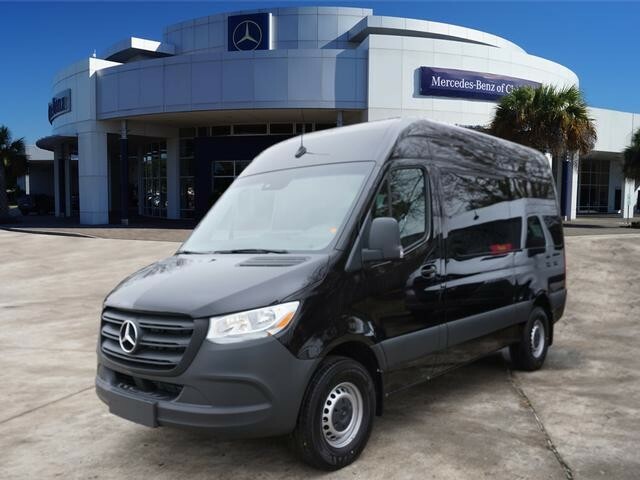 Based on the superb condition of this vehicle, along with the options and color, this Mercedes-Benz Sprinter Crew Van is sure to sell fast. This is the one. Just what you've been looking for. This is about the time when you're saying it is too good to be true, and let us be the one's to tell you, it is absolutely true.